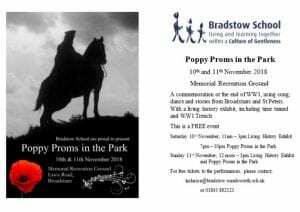 Bradstow School have been awarded a grant of £9,600 from Heritage Lottery Fund, First World War then and now programme, for their Innocents Still interactive celebration of the lives of the Broadstairs and St Peters men and boys lost during the conflict. This will coincide with the Poppy Proms in the Park community event commencing at the Memorial Ground on Saturday 10th November 2018. Bradstow school will be working together with the local community to learn about these soldiers to prepare volunteers to bring them to back to life over the Remembrance weekend, where they will be seen in and around Broadstairs in their uniforms. The concept was inspired by the work “We’re Her Because We’re Here” by Jeremy Deller, which commemorated the centenary of the Battle of the Somme. 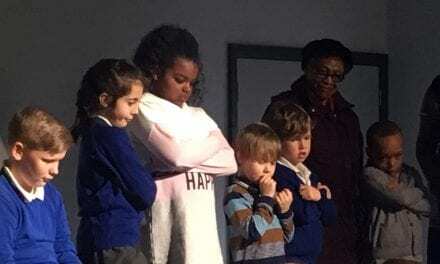 Members of the public will see the Innocents as they move around and learn about who they were, and booklets and a film will be produced as a permanent learning resource. On Sunday 11th November the Remembrance Day service will be held by the war memorial in town with all groups attending invited to follow the Innocents to the Memorial Ground for a reprise of the Poppy Proms and visit the Living History exhibit, open until 3pm. Bradstow School are also seeking volunteers and sponsors from the community. Bradstow is a residential special school registered as a children’s home and maintained by the London Borough of Wandsworth for children and young people with severe intellectual disabilities who are on the autistic spectrum continuum. Many of our children and young people have associated communication difficulties and emotional/behavioural challenges associated with their disabilities and medical problems. We are a Unicef accredited Rights Respecting School. 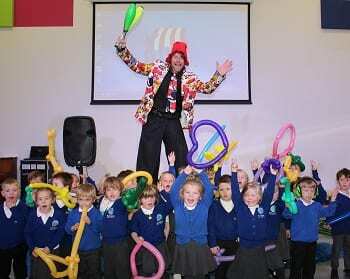 The School is situated on a large site in the seaside town of Broadstairs in East Kent. Our facilities include; Library, swimming pool, interactive soft play and sensory rooms, interactive bicycle track, all weather football pitch, pottery, sensory garden, and extensive grounds and horticultural projects. 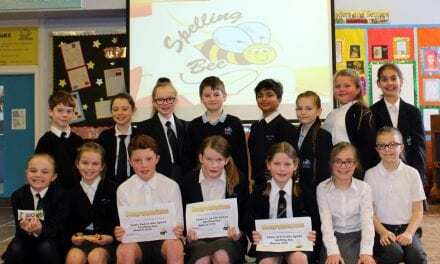 Judged “outstanding” by Ofsted, and having Specialist status in SEN Communication and Interaction, the school offers a range of specialised support and provision. This includes particular expertise in the areas of Gentle Teaching, Positive Behaviour Support and Augmentative Communication. Integrated planning and programming throughout the school community ensures that transition issues are minimised and there is a consistent approach for each individual child or young person’s needs. Thank you for sending us this wonderful news, Bradstow School and for applying for grant funding for the heritage events you host every year. Dave is looking forward to attending and we are eager to learn all about the Innocents who gave their lives for ours.